For my husband’s birthday cake he requested a chocolate cake decorated with hedgehogs. Sounds like the kind of challenge I like! Are you worried about braving the world of slime with your kids? 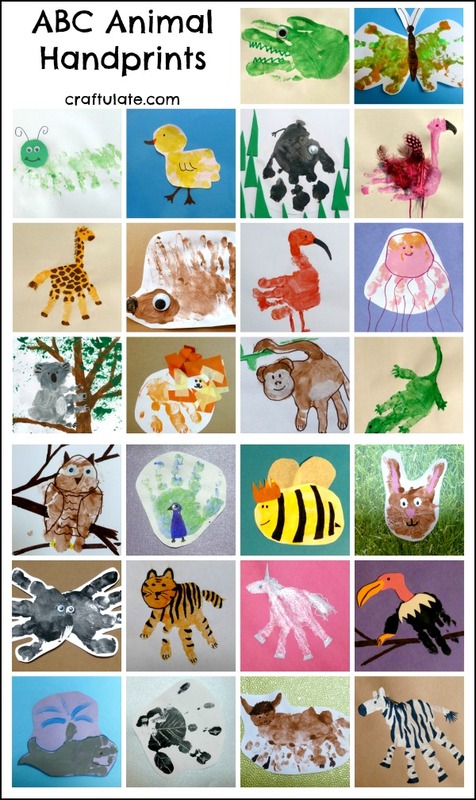 Here’s how another mom and I managed it! 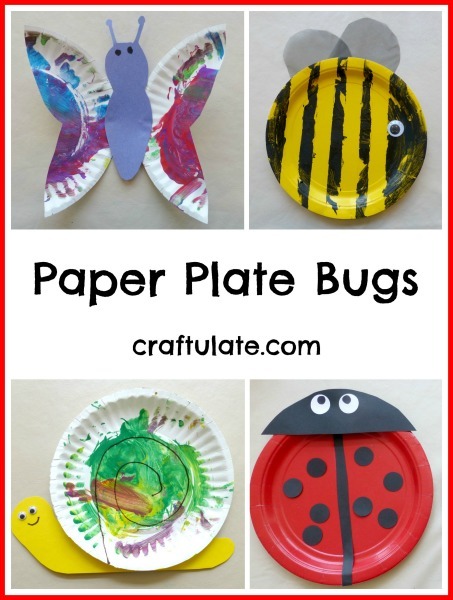 This week we have been making paper plate bugs: a bee, a butterfly, a ladybug and a snail! Make these easy footprint butterflies for pretty childhood keepsakes. We made some lovely chunky beads with this homemade glowing salt dough. 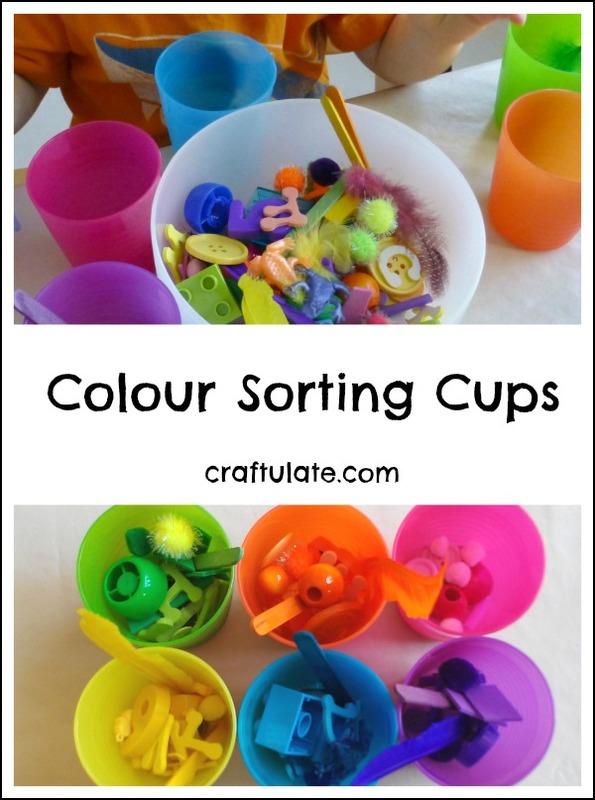 Great fun for young children! Here’s how to make jello play dough using jello powder. The dough has instant bright colors and smells amazing – great for sensory play. If you love papercrafts, try making these ABC Pop-Up Books! 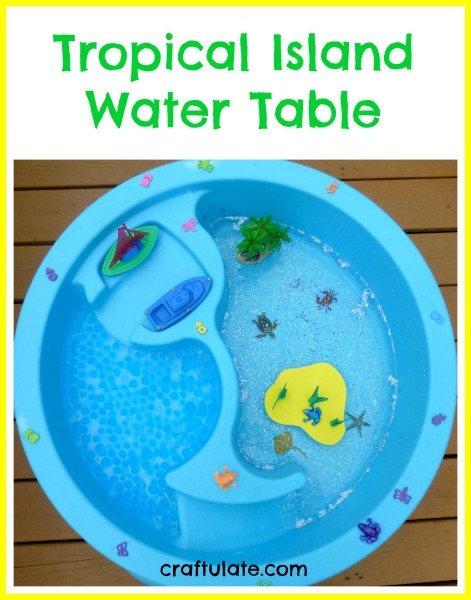 I had such fun planning this tropical island water table for my son! 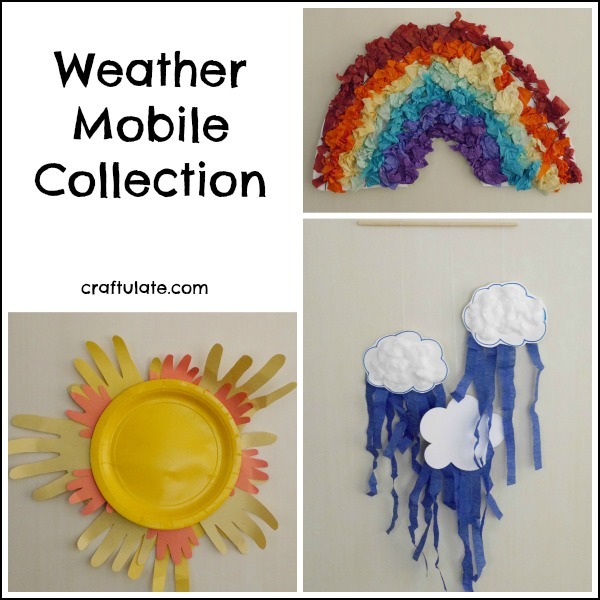 This weather mobile collection is great for kids studying a weather unit – or if they just want to learn more!